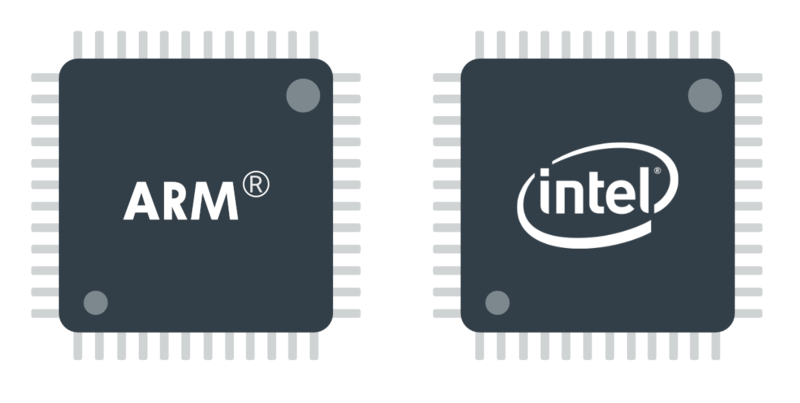 Even the hardware architecture is your choice, the application binaries we can provide are available for Intel, Amd or Arm processors. For ARM processors only Linux OS can be used. Raspberry PI 3 Model B is fully supported.